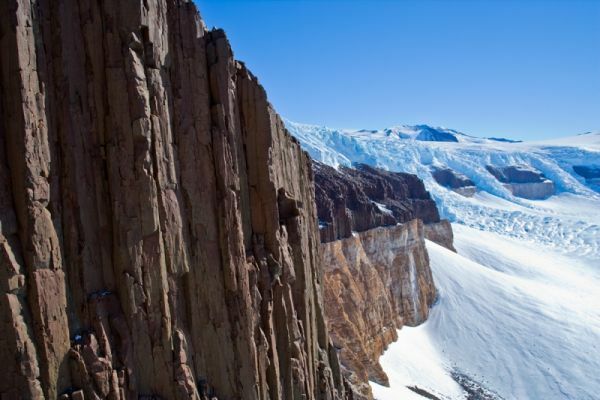 Find out more about the activities taking place in the Dry Valleys including scientific research, media, arts, education, support operations and tourism. 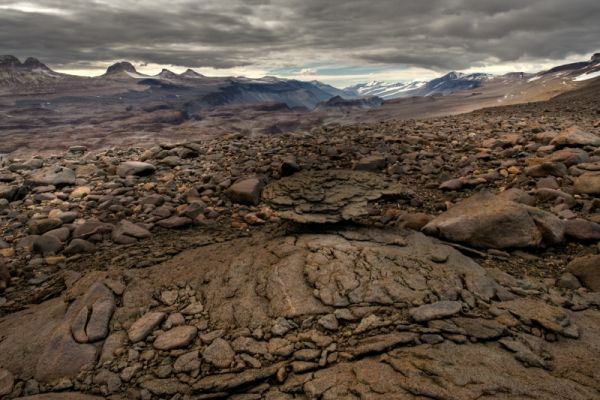 Information and training material for all visitors including videos, Code of Conduct, guidance for scientists and guidelines for different parts of the Dry Valleys. 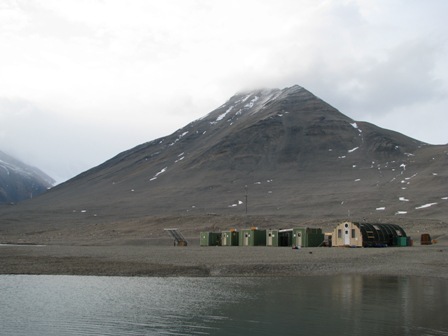 Access maps of the McMurdo Dry Valleys ASMA, Facilities Zones and ASPAs and find links to other Dry Valleys map and GIS resources. 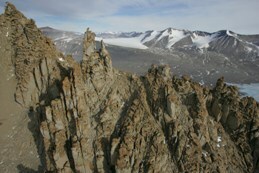 The McMurdo Dry Valleys Antarctic Specially Managed Area (ASMA) encompasses the largest ice-free region in Antarctica. 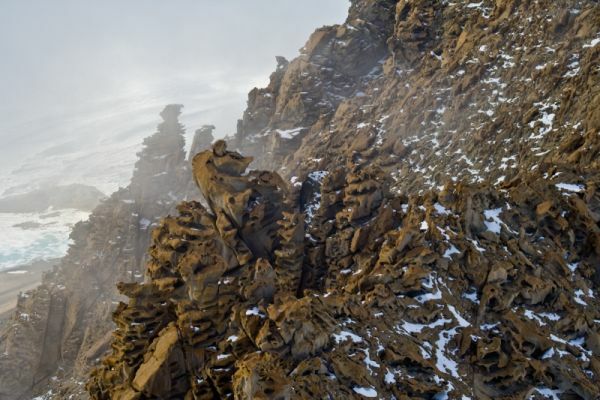 The 15,000km2 Area contains cold desert soils millions of years old, special geological features, and unusual communities of plants and microorganisms. 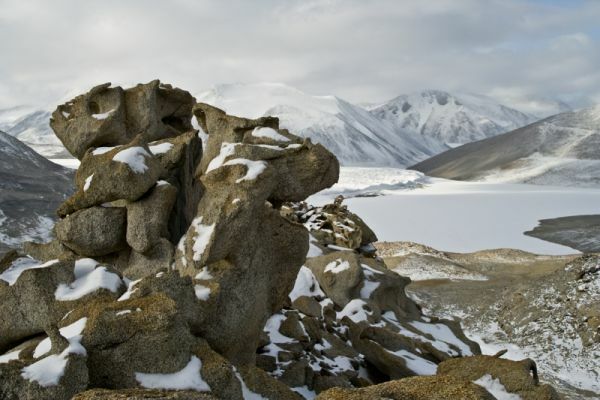 Its landscape includes glaciers, mountain ranges, ice-covered lakes, ephemeral streams, arid patterned soils and permafrost, sand dunes, and watershed systems. 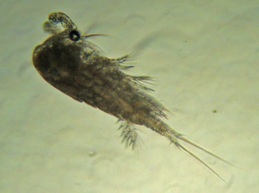 It is a region where life exists at the very extreme of environmental limits. This website is provided by the Management Group for the Area to introduce visitors to this amazing environment and ways to minimise our impact on it. 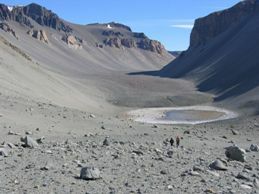 Lakes in the Dry Valleys are rising and threatening established field camps.